Between the ages of nine and eighteen months, the transition from infant to toddler gradually takes place. There is tremendous and rapid skill development, including motor accomplishments (crawling, standing and walking), communication from sounds and smiles to simple words, and beginning expressions of simple emotions (hugs, kisses, anger, fear, and anxiety). Predictability and consistency remain essential. Babies can respond to multiple nurturing caregivers if there is sensitivity to their cues and needs, and regularity in their waking, eating, and sleeping schedules. Babies may continue to express fear and anxiety if a familiar caregiver is not there to comfort them. Participate in daily routines such as feeding, bathing, napping, playing. Have frequent contact with the child. Separations of more than three or four days from either parent will interfere with a healthy attachment to that parent. Establish similar routines in each home by creating a communication log to be shared between the parents that describe the child’s daily experience. If a parent has not been involved in caregiving previously, frequent short visits several times weekly will help to develop a mutually secure relationship and allow the parent to master the tasks required in caring for a baby. Daytime visits may be lengthened gradually, and overnights added as the parent and child develop a stronger bond, and the parent is comfortably able to attend to feeding, bathing, diapering, soothing and bedtime needs. 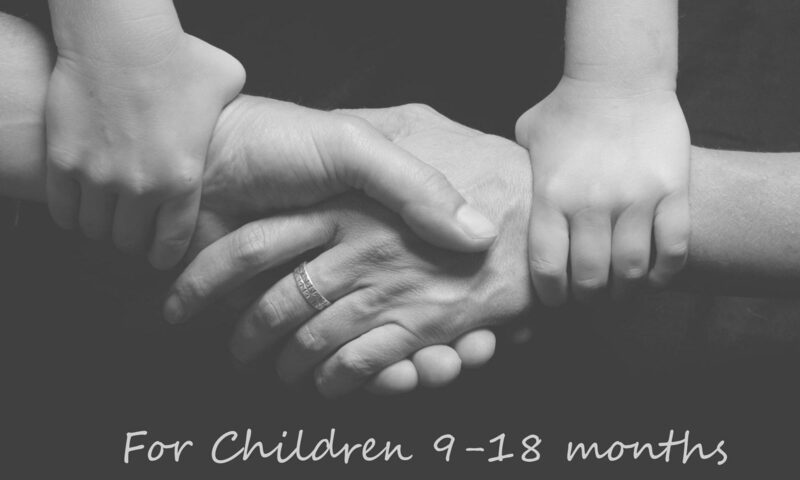 When both parents are working outside the home, and a child is with a third-party caregiver during the workday, many parents split the weekend and consider an additional one or two overnights with the non-residential parent during the week as well as other mid-week contacts. Although this is quite workable if the non-residential parent was “hands-on” with childcare when they lived together, parents should remain sensitive to the child’s response to several caregivers and multiple transitions. If both parents participated in all aspects of childcare on a reasonably consistent basis before the separation, the plan should allow for shared parenting to continue.